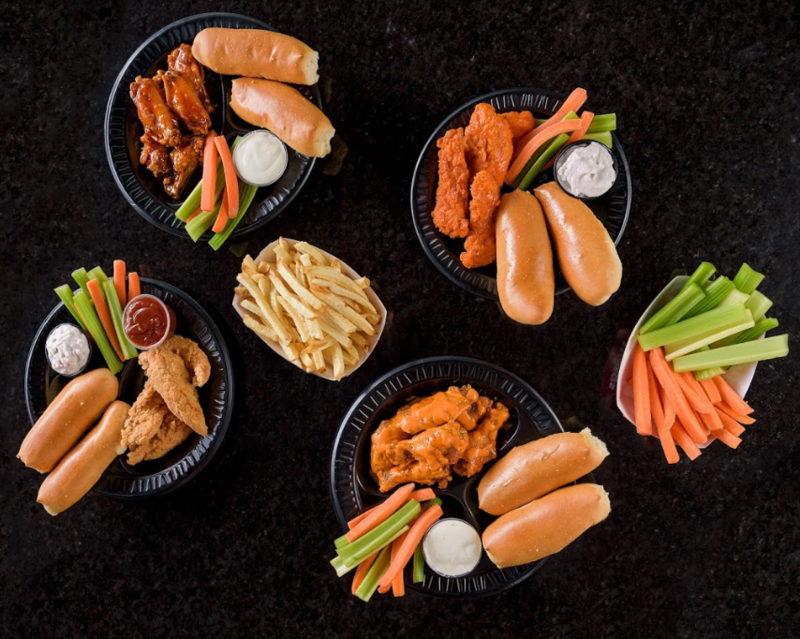 Epic Wings continues to grow as a franchise organization by signing an agreement for three additional stores in the greater San Bernardino area. Epic Wings announced its franchising model in early 2018 and has since signed agreements in five emerging markets. Epic Wings continues to grow its infrastructure to maintain rapid growth in California, Nevada and Arizona. “We believe that the upcoming year will be great for Epic Wings as we expand into new territories,” says Founder, Sam Sacco. “Our team and family are here to encourage and support the success of the brand.” The next franchise location to open will be in Phoenix, Arizona in early 2019 followed shortly after with Escondido, California. In addition to new restaurant openings, Epic Wings will be launching online ordering in early 2019. For more information on franchise opportunities, please visit the website at www.ownanepic.com or email franchise@epicwings.com.